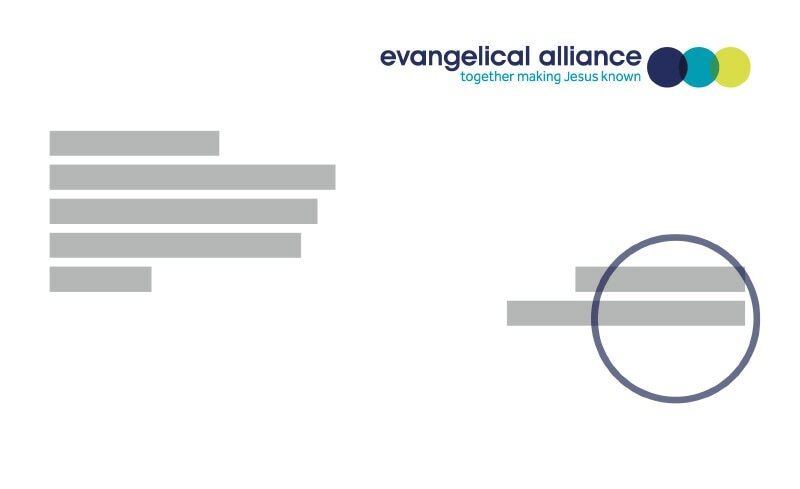 Thank you for joining as a valued member of the Evangelical Alliance, and adding your voice to the oldest and largest body serving the evangelical church in the UK. We would love for you to stay in touch with what we are up to, so follow us on Facebook, Instagram or Twitter. 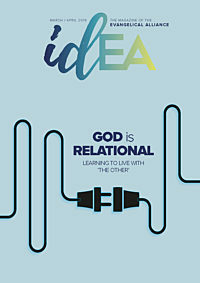 Also, sign up to our email resources and newsletters on our stay in the loop page. We know that together we can achieve so much more than we can ever achieve alone, so thank you once again for being part of this unity movement for the sake of the gospel.